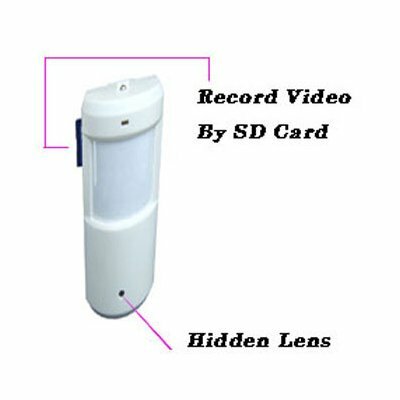 Successfully Added Hidden Camera, Support: SD Card to your Shopping Cart. A system covert in a undetected pinhole camera. It's very well by Automatically records Images on a removable memory card (If have human's removal action, this system can automatically catch it; if human disappear, the system automatically turn off). This sophisticated system is plug and play to ensure that it is quickly protecting your business. See who opened the locked drawer in your office. See who came into the office or home after hours and what exactly were they doing there.